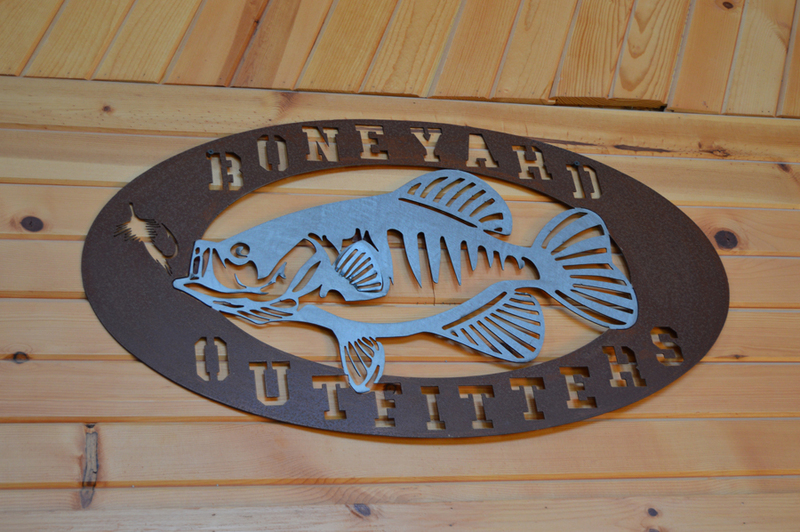 You're treated like family at the Boneyard Outfitters! 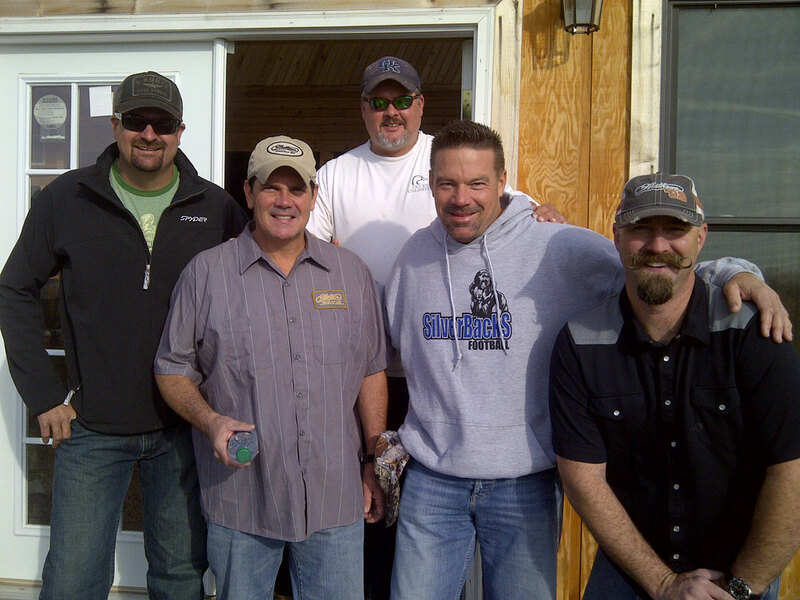 Come to beautiful Southern Illinois for a deer, turkey or waterfowl hunt you will never forget. 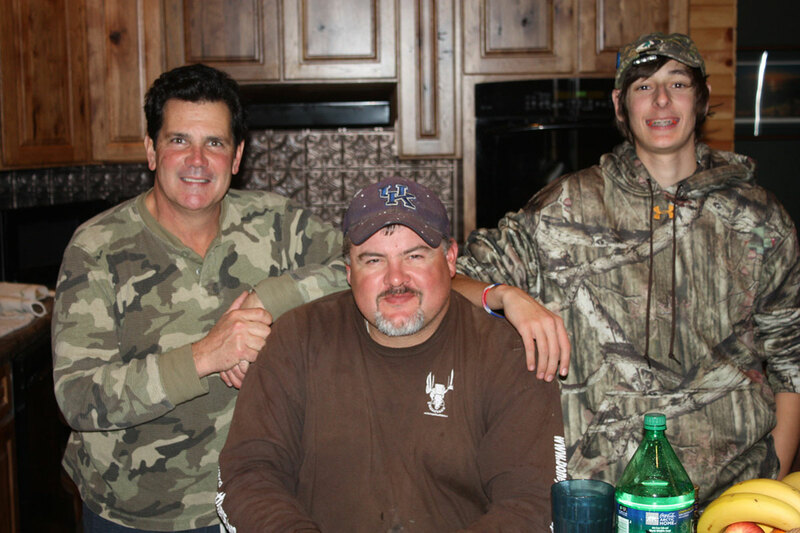 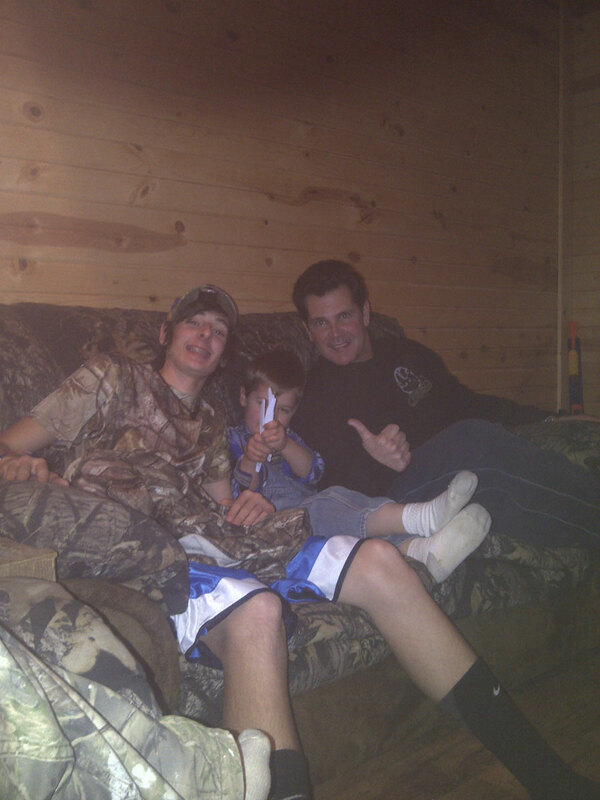 As a family-owned business, we treat our hunters like family. 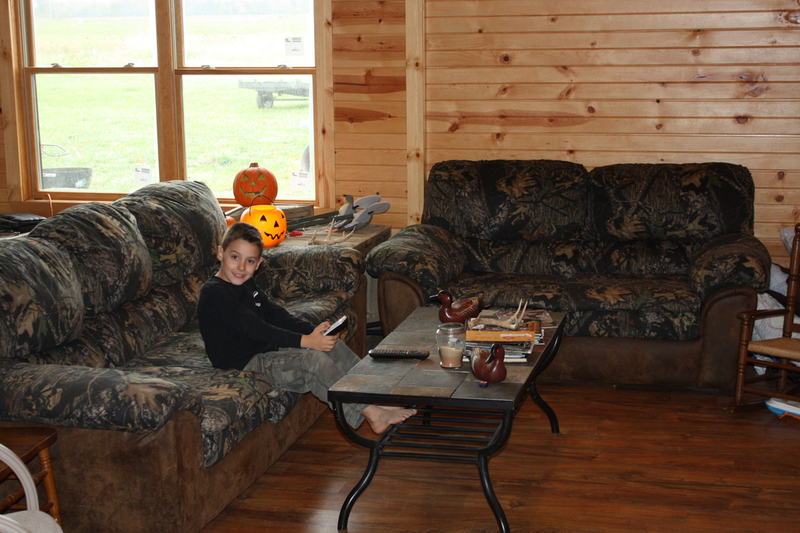 Jason grew up in Southern Illinois hunting since he was a little boy. 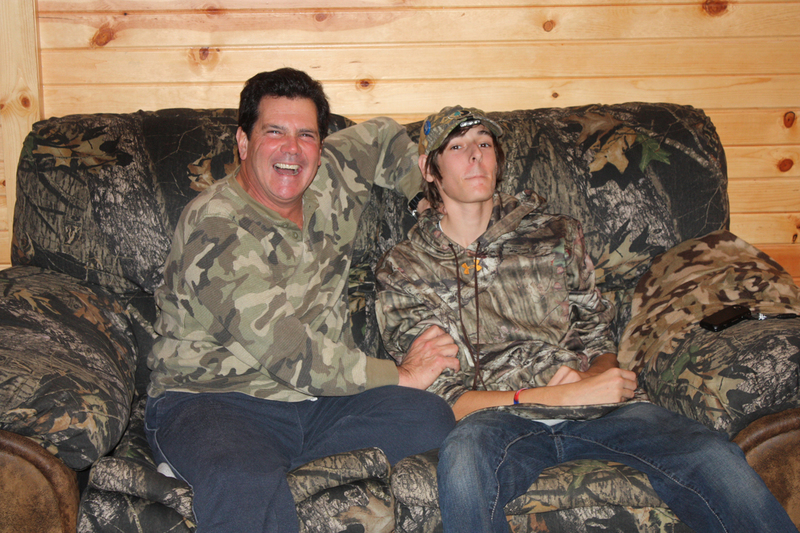 Growing up he hunted on the family farm for trophy whitetail deer, waterfowl, and upland game. 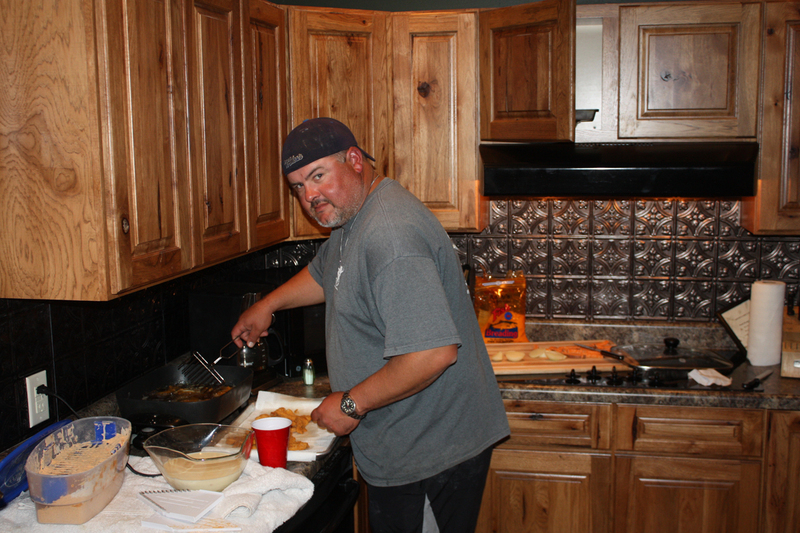 Jason spends the whole year either on the water or in the woods chasing his dreams. 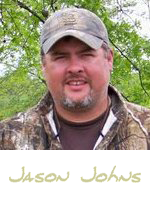 Jason knows where the deer and turkeys are, and works hard to put his hunters on the game. 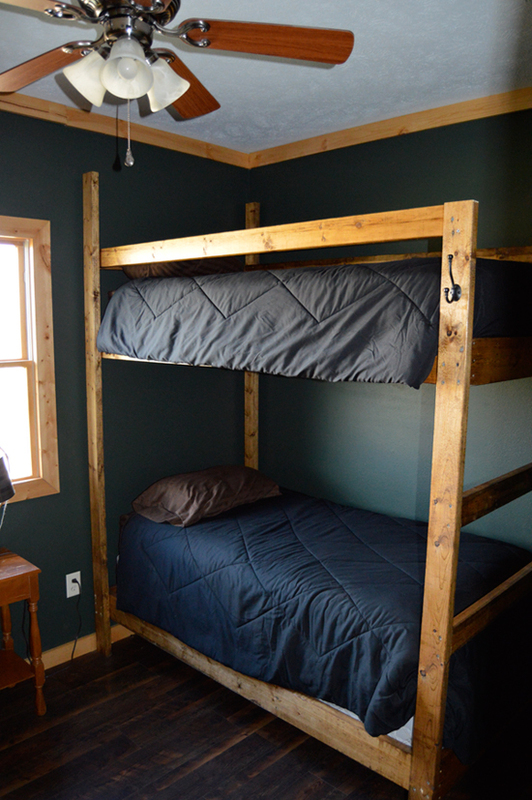 We are proud to announce the opening of our new 5,000 square-foot lodge! 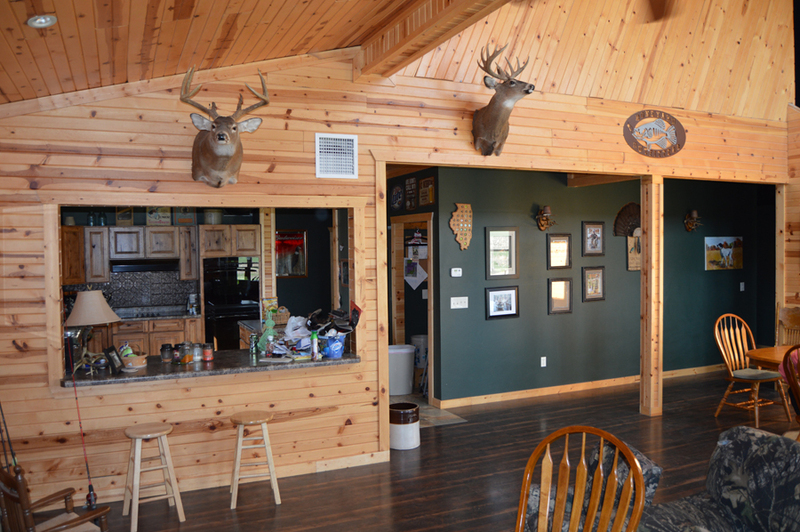 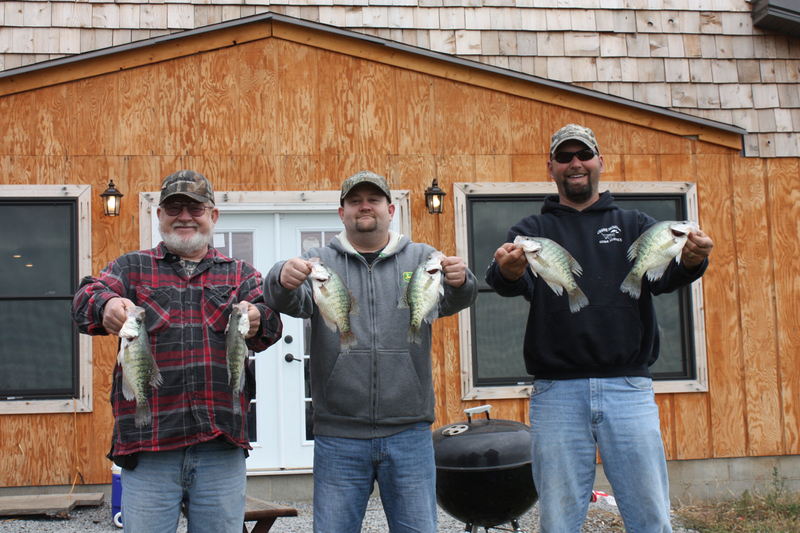 This gorgeous facility will offer our hunting and fishing guests the absolute best overnight accommodations in Southern Illinois. 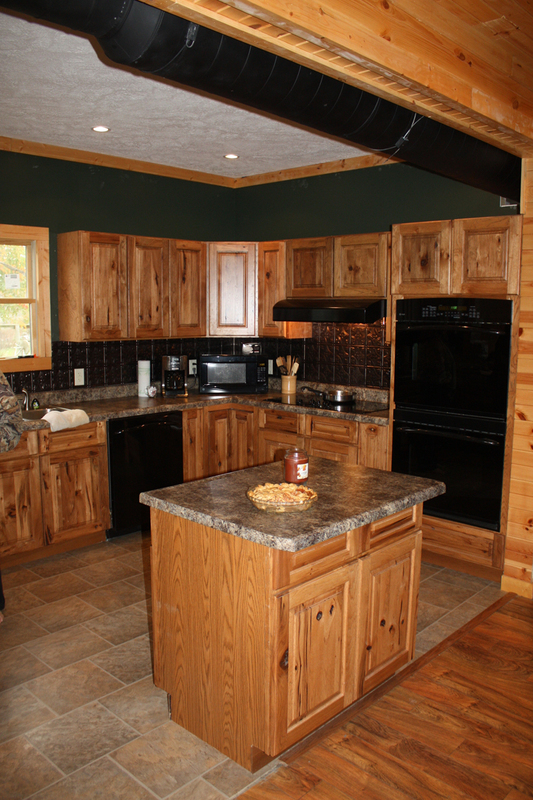 The lodge has themed guest rooms, large bathrooms, private showers, and a full service kitchen with state-of-the-art appliances. 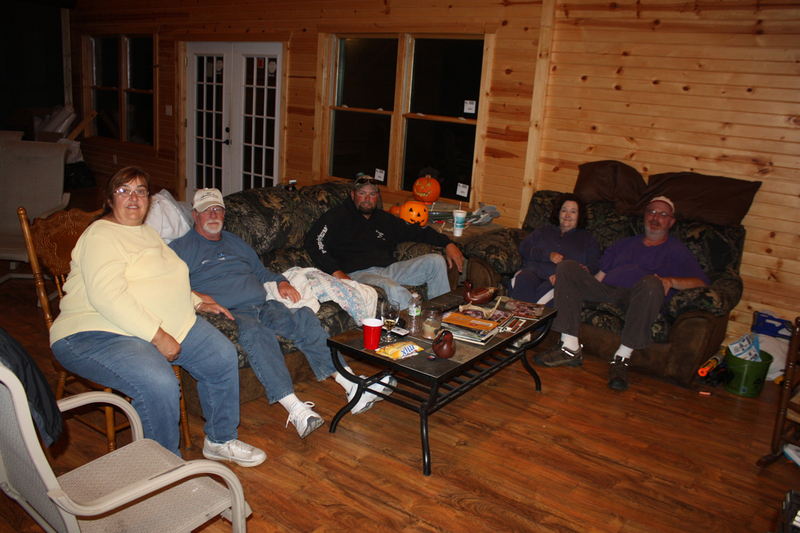 After a day in the field or on the water, kick back and relax with family and friendsl. 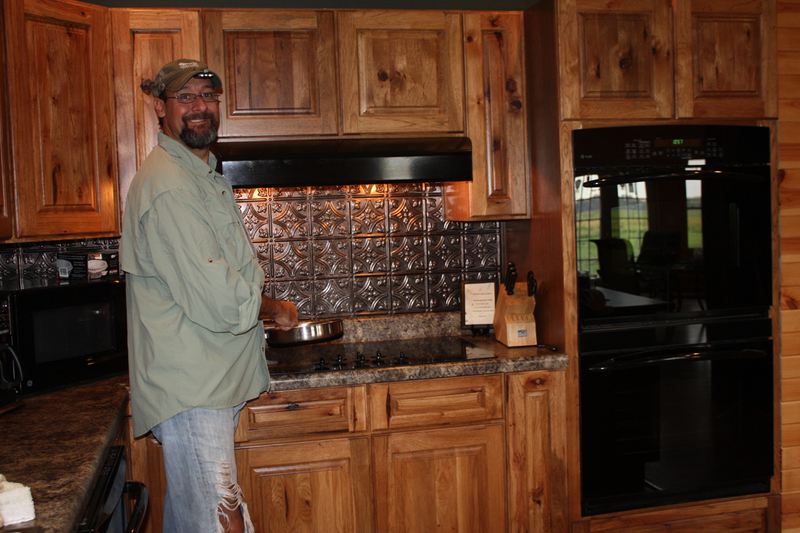 At chow time our guests will enjoy some real down-home Southern Illinois cookin’! 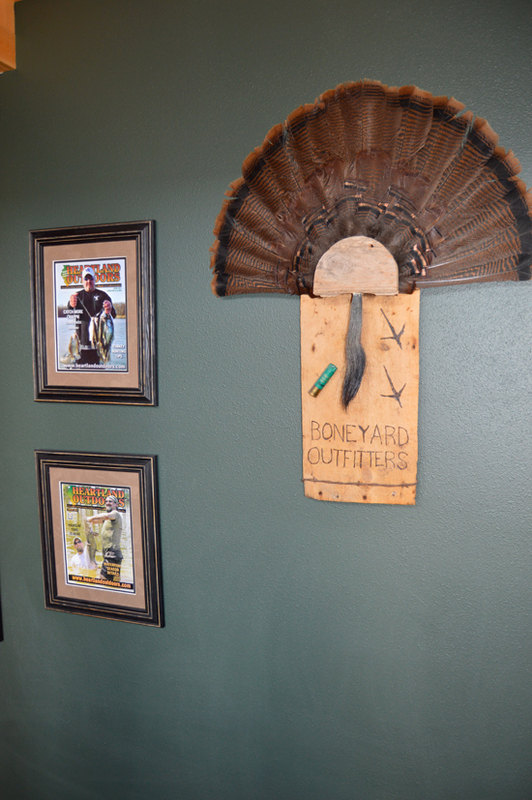 We’ll also make sure we put your photo on our Wall of Fame. 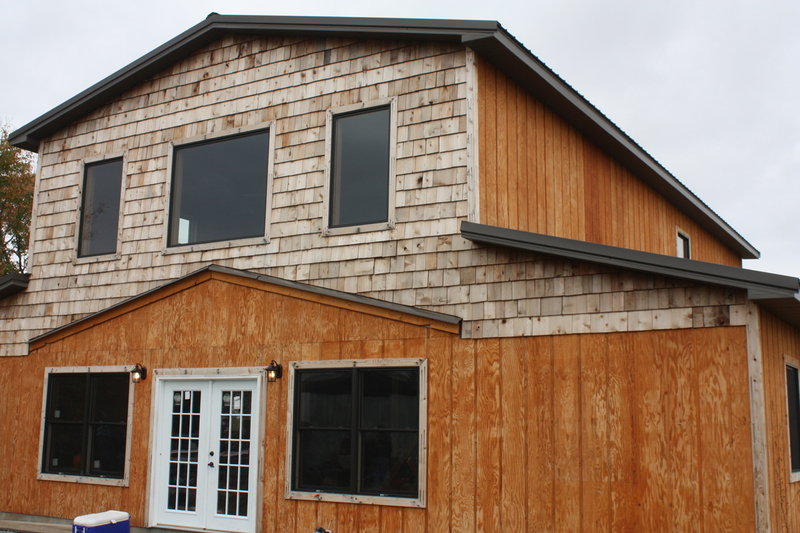 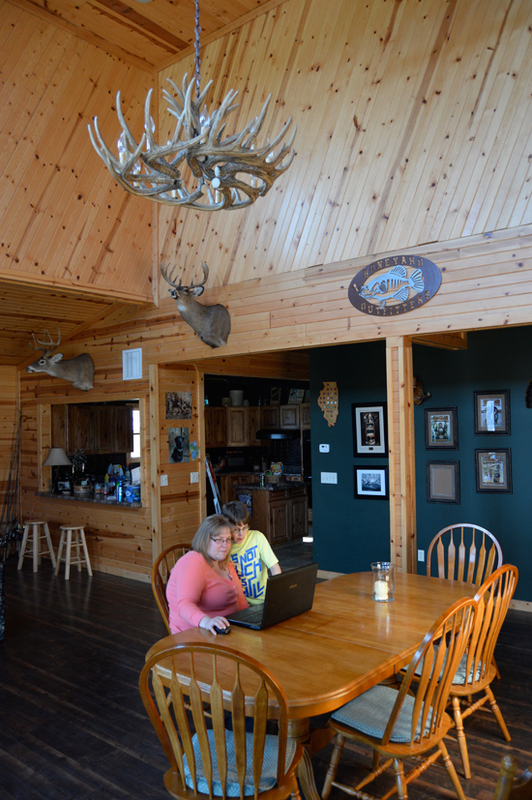 This modern rustic lodge will give our clients an experience that can’t be found anywhere else in Southern Illinois. 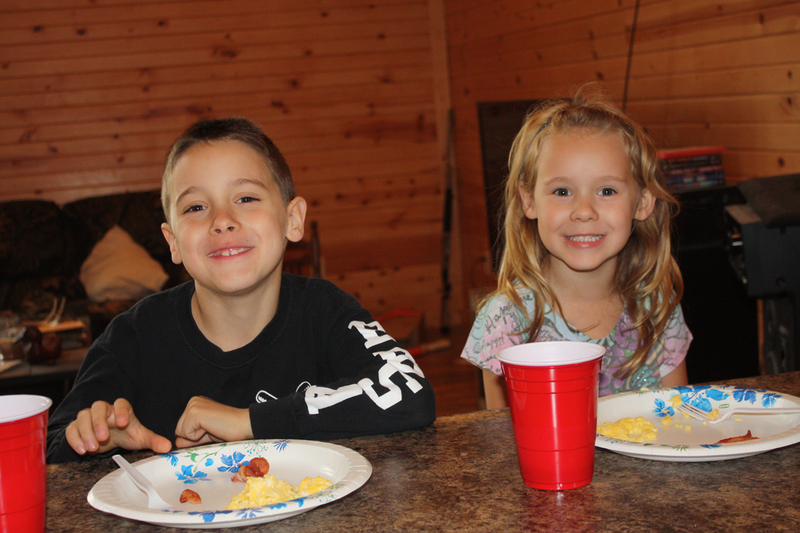 Call now for our available dates!